Arthur Cury joined Astris in June 2016 in the São Paulo’s office. Prior to joining Astris, Arthur worked as analyst for AB Concessions, a toll road business held by Atlantia & Bertin, where he worked on several issuances of debentures for the company, worked on new business development and served as entry point between the business team and the investors relations and treasury departments. Prior to that, he spent one year in Private Equity at Bradesco, 2nd largest Brazilian bank, where he worked on several buy-side mandates in a wide range of sectors, such as energy, infrastructure, consumer goods and agribusiness. Arthur holds a BA in Business Administration from Insper. He is fluent in English and Portuguese. Max joined the Washington, DC office of Astris finance in June 2017. 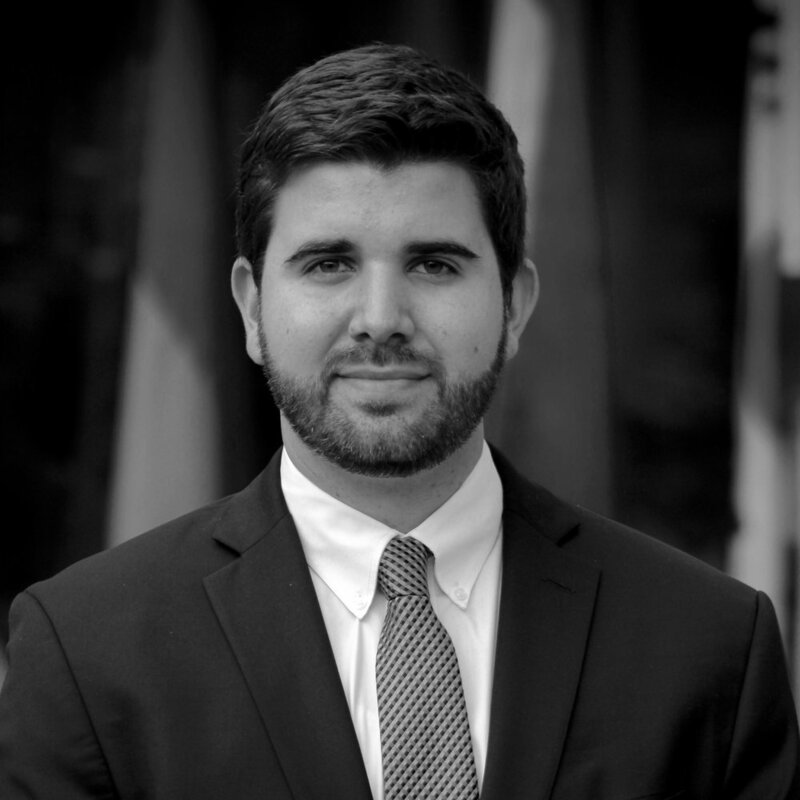 Prior to Astris, Max interned with the Structured Finance division of the U.S. Overseas Private Investment Corporation (OPIC), where he assisted in the due diligence process of energy and infrastructure projects in Latin America and Africa. In the summer of 2016, he worked as an equity analyst at Itaú Asset Management in Santiago, Chile, researching and valuing Chilean small cap companies. Max also spent more than two years working as an investigator at Mintz Group, a leading due diligence and investigative services firm. Max received an M.A., with honors, from the Johns Hopkins University School of Advanced International Studies (SAIS), where he specialized in Infrastructure Finance and Latin American Studies, and holds a B.A. from Colgate University with a major in International Relations and a minor in Economics. Max is fluent in English and Spanish. Marien Madrazo joined Astris Finance in June 2017. She is based in our Mexico City office and has been assisting with the development of solar and transportation projects. Marien holds a BA in Actuarial Science and a certificate in Investment Analysis from Instituto Tecnológico Autónomo de México (ITAM). She also spent a year studying in McGill University. Marien is a Level I Candidate in the CFA Program. She is fluent in Spanish and English. Cathy joined Astris Finance in April 2018 at the Paris office, where she has been involved on renewable energies M&A mandates and infrastructure refinancing mandates. Prior to joining the team, Cathy interned in BPI France’s Private Equity division, within the Mid & Large cap team investing in various sectors in France, including infrastructure. She also worked as an intern at BNP Paribas within the Equity Capital Markets team assisting throughout the development and execution stages of several ECM transactions. Cathy graduated from ESCP Europe with a Master in Management with a Major in Finance. She is fluent in French, English and Spanish. Maria Fernanda Santillana joined Astris Finance in July 2018 in the Mexico City office. Since joining our team, she has been involved in the development of renewable energy and transportation projects. Prior to Astris, Maria Fernanda interned with JP Morgan. She also won the Reto Banxico, organized by Mexico’s Central Bank, by analyzing the Mexican financial and infrastructure sectors. Maria Fernanda holds a BA in Economics with academic excellence, from the Universidad Iberoamericana (IBERO). She is fluent in Spanish and English.